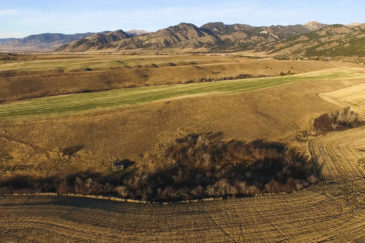 The Elkhorn Ranch is located in the highly desired Springhill Community just north of Bozeman and encompasses some of the Gallatin Valley’s most picturesque land. Positioned at the base of the Bridger Mountains under the prominence of Sacajawea and Ross Peaks, the property sprawls from the forest covered hills and contiguous forest service lands down to lush, productive meadows with mountain streams laden with aspen groves. Numerous building pockets are perfectly positioned to take in the mountains above or the valley below. Wildlife abounds with an elk herd that frequents this ranch along with whitetail, mule deer, pheasant, turkey as well as a variety of other alpine inhabitants. 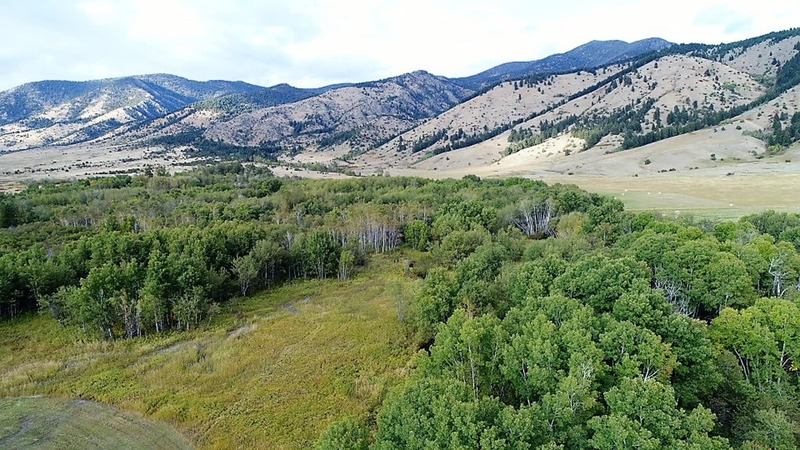 Located 25± minutes north of Bozeman, the Elkhorn Ranch is a private yet, accessible, piece of the Gallatin Valley cloaked in beauty and tranquility.